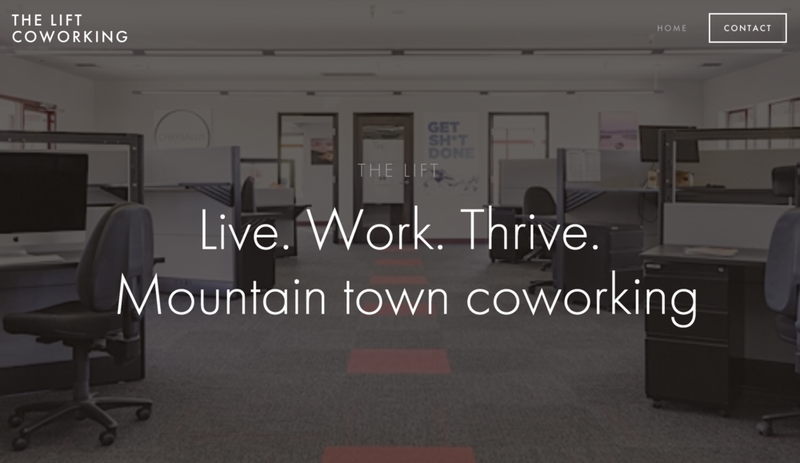 The Lift Coworking - Small Business/Startup/Community Org. Add Email sign up, seasonal promos, galleries, blogs ex. 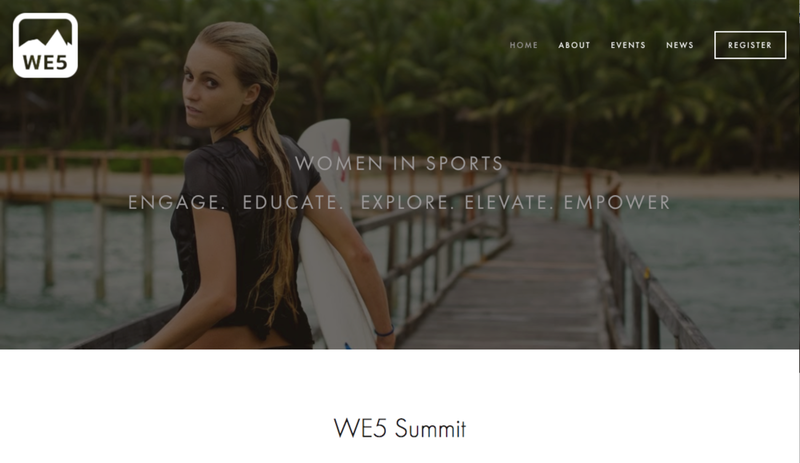 SquareSpace is simple, sleek with intuitive design and integration. This is a website building platform which you can manage yourself and update blog post, check inventory on sales, or even analytics on how well your Facebook ad is increasing consumer engagement ALL for your mobile device. This is a platform which my clients can learn to manage themselves in time or have someone else manage for the long term with low costs and time expenditures.